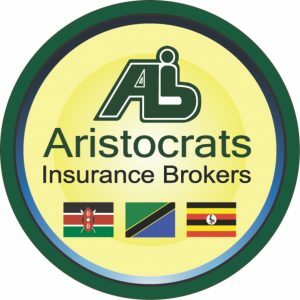 Insurance brokerage company dealing with various insurance products. 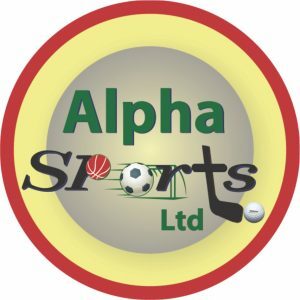 Deals in sports equipment/goods, a sports magazine (www.sportsmonthly.co.ke), and media work. 2013 – Produced “The Karims – A Sporting Dynasty” Documentary (www.thekarims.co.ke). 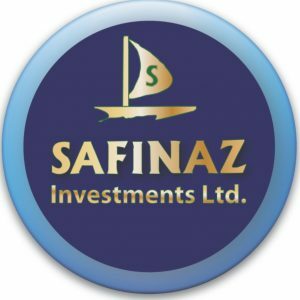 Investment Company in various companies. 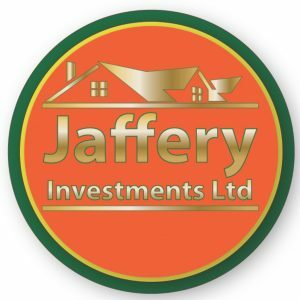 Investment Company in real estate. 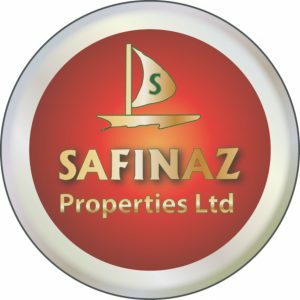 Investment Company in real estate and related business. 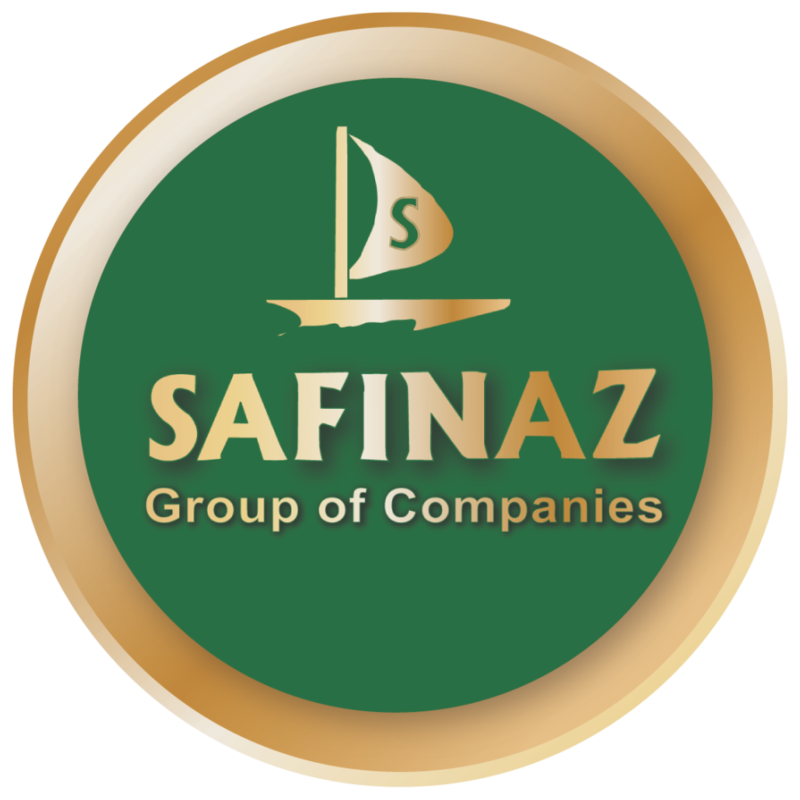 Safinaz Foundation was formed to promote Sports, Education and social needs in the society. The Foundation is in honour of Late Yusuf and Nargis Karim/Late Sheralibhai and Late Kulsumbhai Kassam and families.